My goal with this first show of the year was to put in a solid test, aiming for a 30 if we could replicate our efforts at home. Spoiler alert- we didn’t. But we got close! I think a lot of what’s to blame is that I haven’t figured out the key to unlocking the warmup. We tend to have very relaxed showjumping warm ups, but dressage lacks the suppleness and relaxation that should be there. Despite the warmup area being fairly calm, he was holding a lot of tension through his back and was super stiff through his right jowl. I tried going forward, lots of canter, figure-8s… but none of this accomplished what I was after. Overall we scored a 31.4, putting us in the upper half of the 20+ competitors that day. 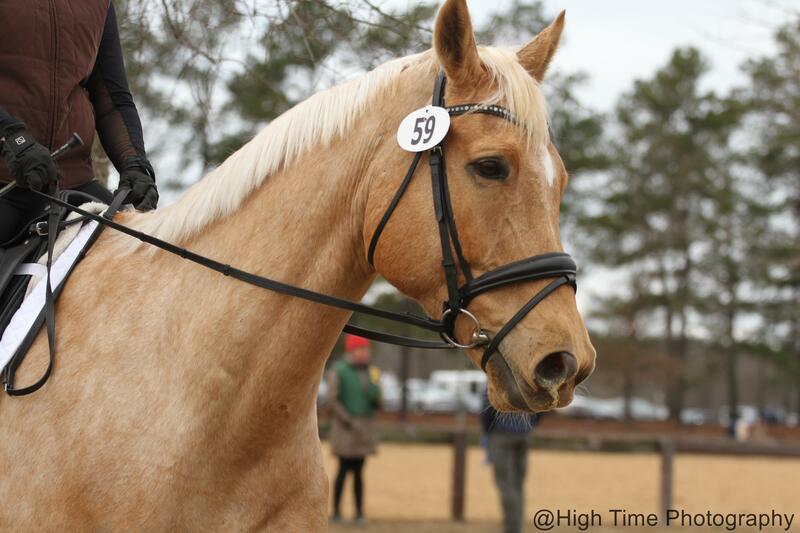 Jack scored a 7.5 on gaits, and I got a 7 on my rider score, which were a big help towards our score. Things I wish we could have fixed obviously include the canter transitions, and being able to get more push in the trot without breaking into the canter (which we got dinged on). I feel that if I can get the relaxation in the warmup for dressage, these pieces will come. Tomorrow, onto showjumping! Haha I know I’m nitpicking, I just got so used to Foster’s ‘whatever’ attitude regarding the dressage ring! It’s hard to be a Jack some days I guess. Glad you guys had fun!! And you were pretty close to your goal! *This* close! Hopefully next time! Firstly, that girl comes super close to you when you are riding! down here in australia you have to be 20m away so that wouldn;t have helped. i think it looks super, he does what Moo is doing at the moment, trying to avade using his outside shoulder. also, you mentioned the warm-up! it looks super cold there so maybe he was just cold, far out i admire you guys getting out in that weather. I am working on my warm-up at the moment. It’s hard to be consistent and I think that’s where i am failing at comps. He’s such a nice mover even with that little bit of tension! Tension is my nemesis right now… so frustrating! But I just have to trust in the process, and know that it WILL COME. ONE DAY. 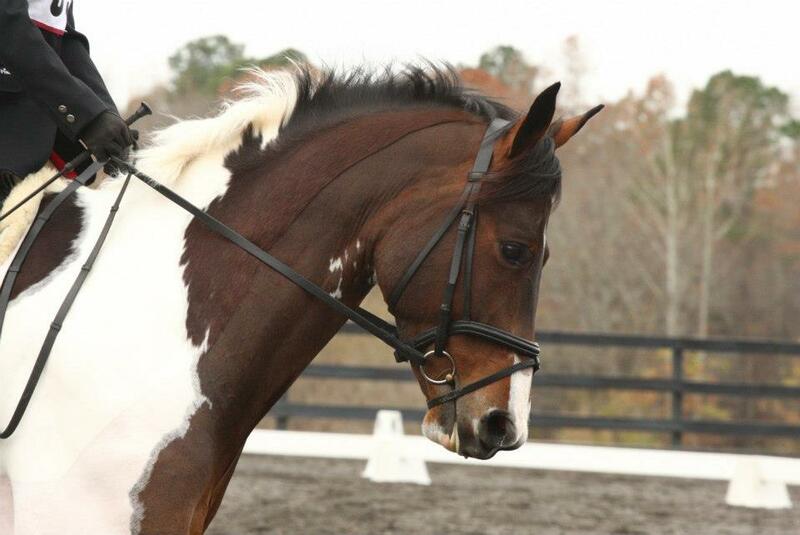 Dressage warm-up is always so much more difficult than the jumping warm-up! He looks great regardless and put down a solid effort despite the tension.